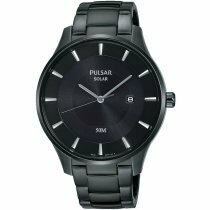 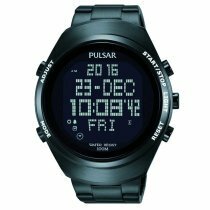 ⌚Your new Pulsar watch in our online watch shop! 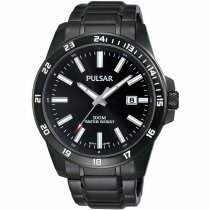 As a brand of the Japanese Seiko Watch Corporation founded in 1881, Pulsar comes from a traditional and innovative watch manufacturer. 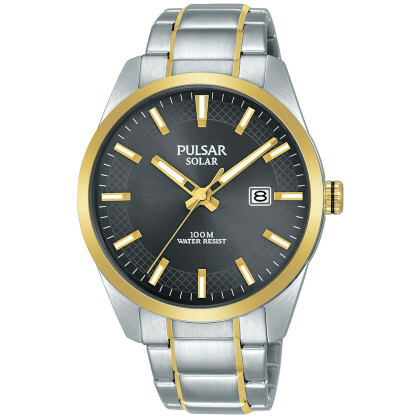 The success story of the watch brand began in the seventies, when technical progress was booming. 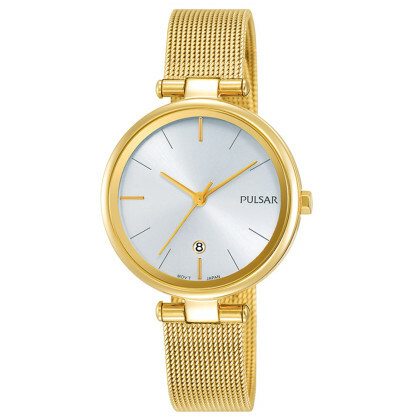 Suddenly everything seemed possible. 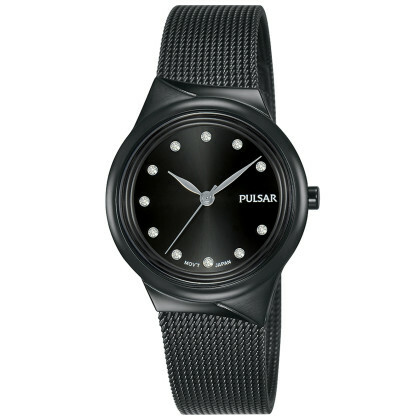 It was from this spirit that Pulsar was born. 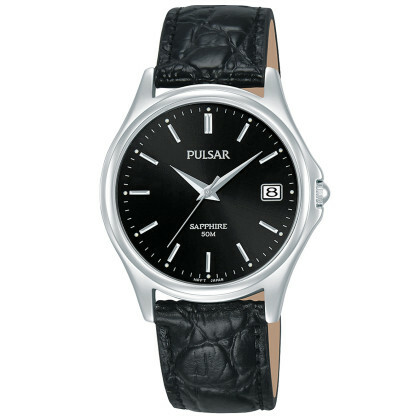 In 1972, the Pulsar P1 was introduced in New York, the first watch with LED display - a technical sensation at the time. 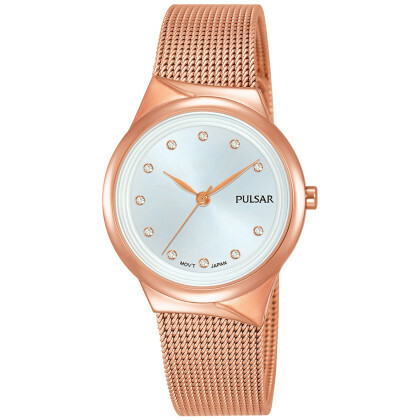 It quickly gained great popularity, not least because of numerous "appearances" in Hollywood films, but was unaffordable for the average citizen. 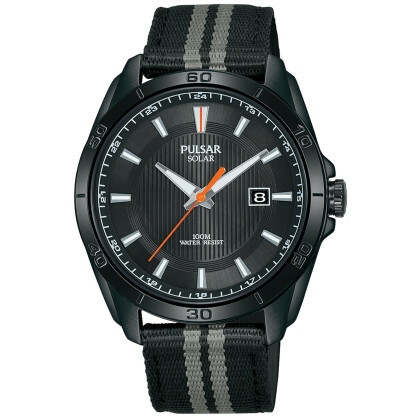 Fortunately, this is different today: Pulsar watches, whether with digital display or dial, are affordable despite their outstanding quality and unique design. 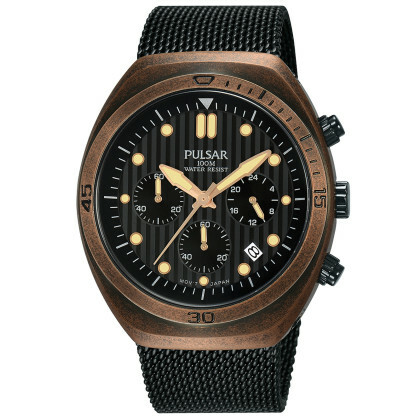 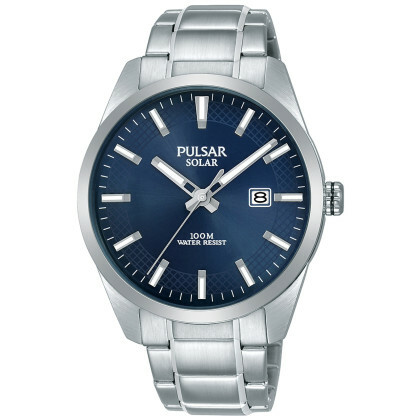 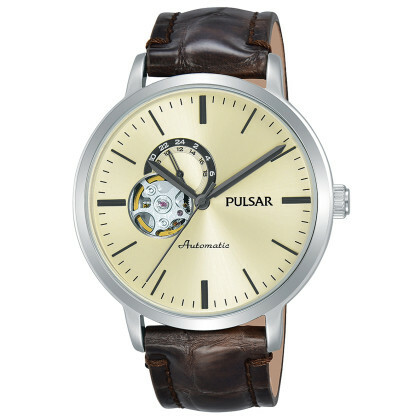 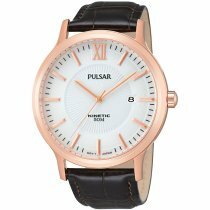 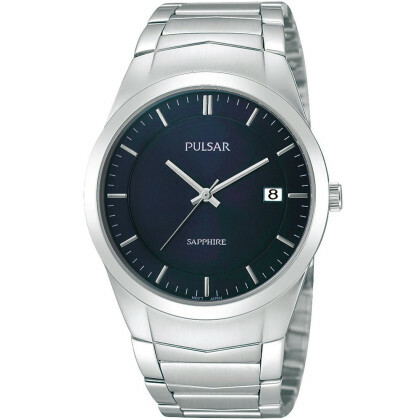 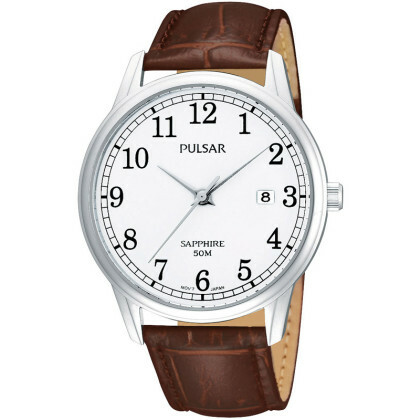 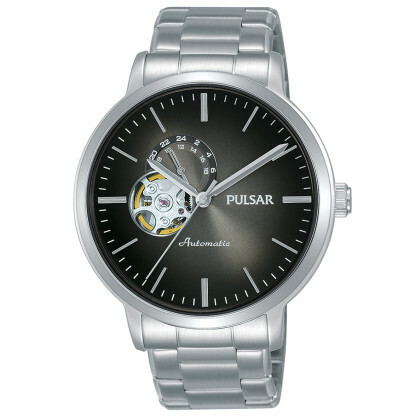 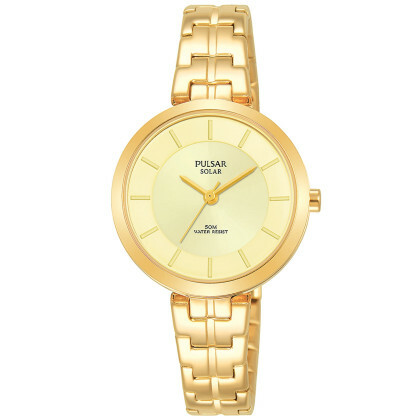 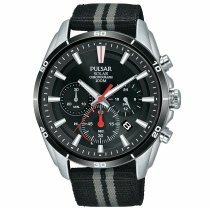 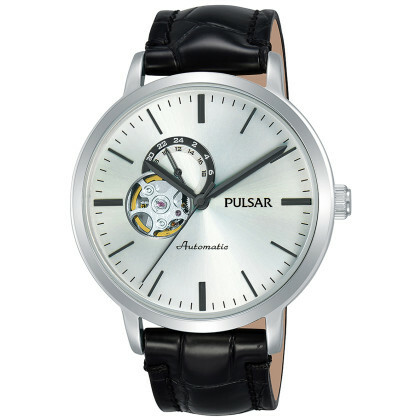 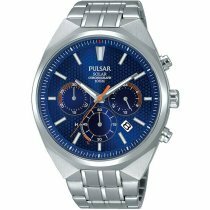 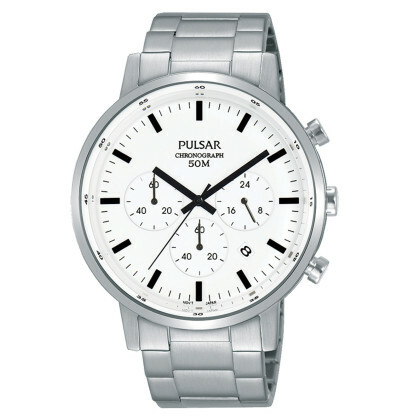 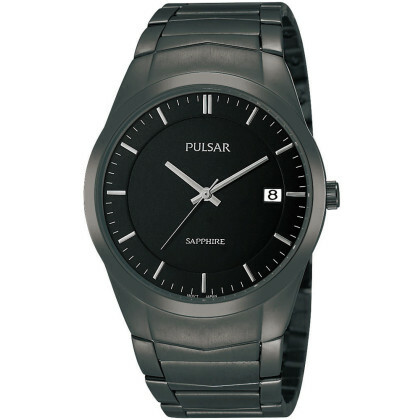 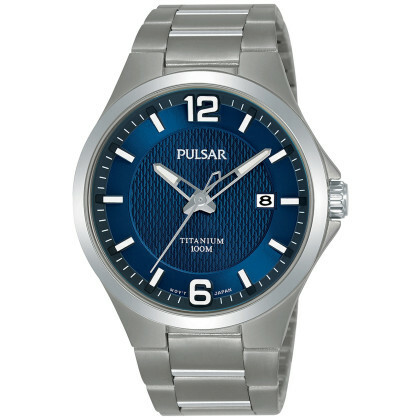 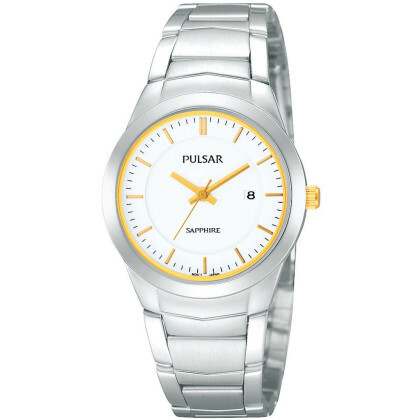 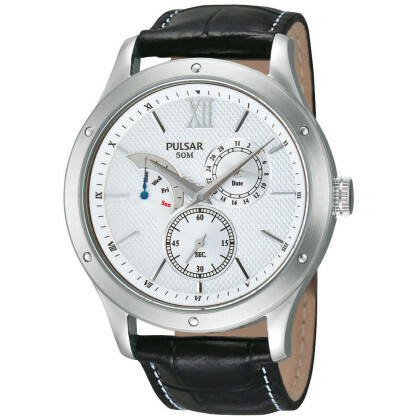 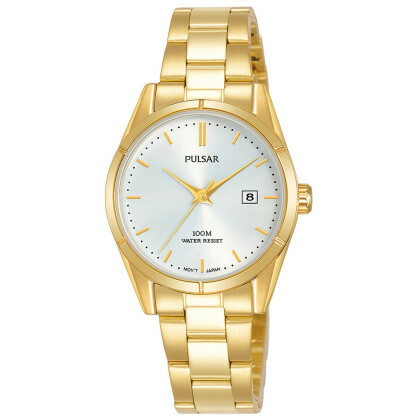 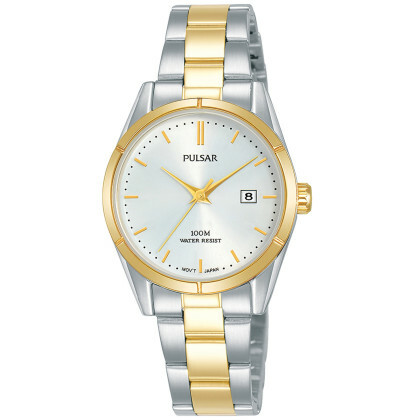 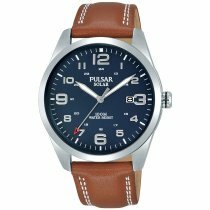 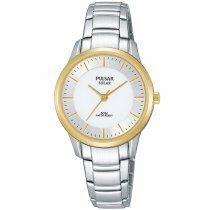 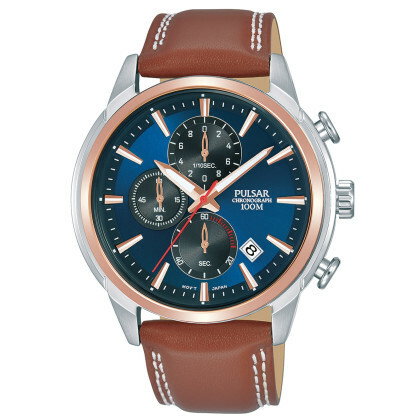 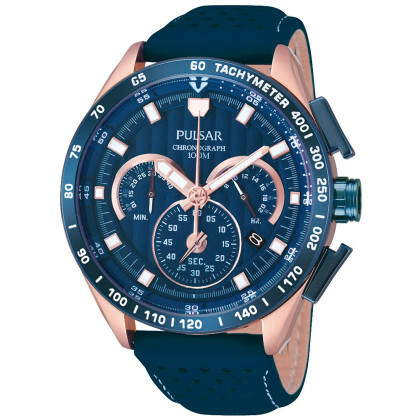 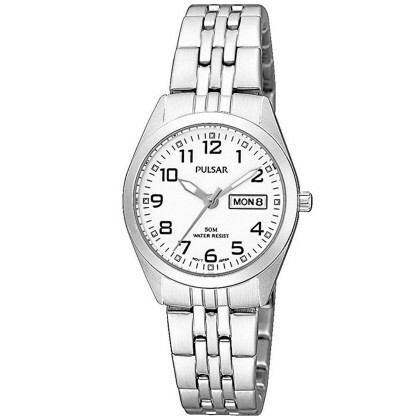 You are sure to find a Pulsar watch that will inspire you in our online watch shop! 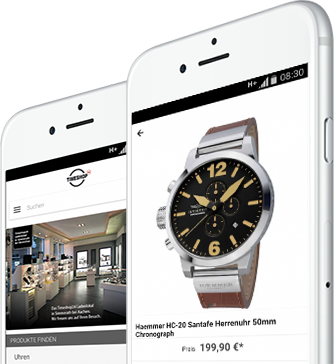 Simply order online and pay conveniently on account or benefit from 5% discount when paying in advance!